Courtesy of TAYLORMADE PROPERTIES, INC.. FANTASTIC PRICE! Gorgeous LAKEFRONT home in the gated EXCLUSIVE community of Old Memorial Estates. This home sits on one of the best lots in the community with a picturesque view of Hixon Lake and views of Old Memorial GOLF COURSE in the distance! As you enter this BEAUTIFUL Taylor Morrison home, you are greeted by an extensive driveway featuring brick pavers, double door entry, and stone accents welcoming you home! This Camila IV floor plan boasts 4 bedrooms, office, PLUS TWO bonus rooms, 3.5 baths, 4017 sq. ft., 3 car garage with extension upgrade and a tile roof. This energy efficient home has a $34,000 WHOLE HOUSE SOLAR SYSTEM that is TOP of the line with WHOLE HOUSE WATER SOFTENER FILTRATION & REVERSE OSMOSIS. The main living areas feature HARDWOOD floors, tile, and the office includes UPGRADED wood-look tile & French doors. The Master Suite is spacious with lovely views of the water, his/hers closets with UPGRADED closet organizer systems. The Master Bath had UPGRADED cabinetry, dual sinks, upgraded marble, soaking tub and a large frameless door. The Chef’s gourmet kitchen is a delight with tons of wood cabinetry, spacious granite countertops, stainless steel appliances, island and plenty of room for entertaining. The spacious Family Room has triple sliders to the patio. Plenty of room for a custom pool! Old Memorial Estates is an executive community featuring UPSCALE, NEWER homes, GATED, Tennis Courts, and a Bark Park. This location is FANTASTIC! Please, send me more information on this property: MLS# T3156082 – $859,900 – 9210 Tillinghast Dr, Tampa, FL 33626. 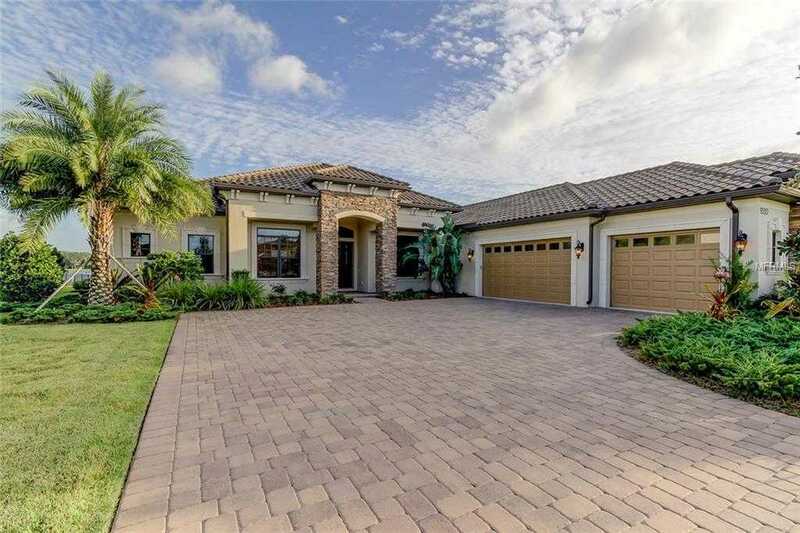 I would like to schedule a showing appointment for this property: MLS# T3156082 – $859,900 – 9210 Tillinghast Dr, Tampa, FL 33626.